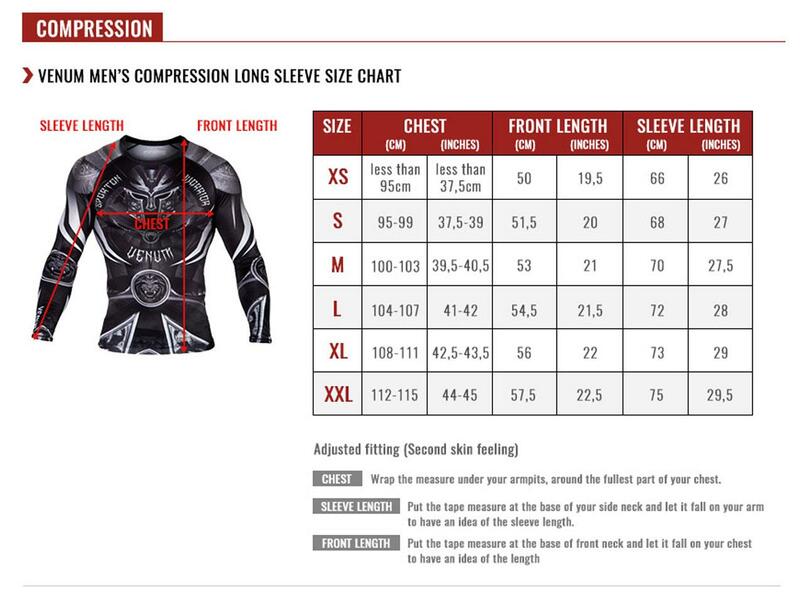 Venum Compression Technology: for an optimal pressure on your muscle. Better recovery. Better performance. Venum Dry Tech Technology: for a better body temperature regulation.